Big news in the ecommerce world today with Mailchimp announcing that they are discontinuing their Shopify integration. Basically, as of today, people can no longer download it for their Shopify stores and as of Mid-May, the integration will stop working altogether. 1. Privy’s integrations with both Shopify and Mailchimp will continue to function as normal. 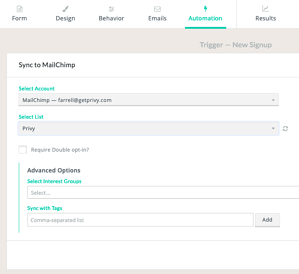 You can sync all new signups captured through your Privy displays over to Mailchimp. And you can replace a Shopify sign up form with one from Privy to continue syncing correctly. 2. Any Shopify customers who have opted in for emails are automatically imported into Privy, and available for use within Privy’s Email plan. To get your Shopify customers into Mailchimp itself, you will need to export from Shopify and manually import into Mailchimp via csv. 3. 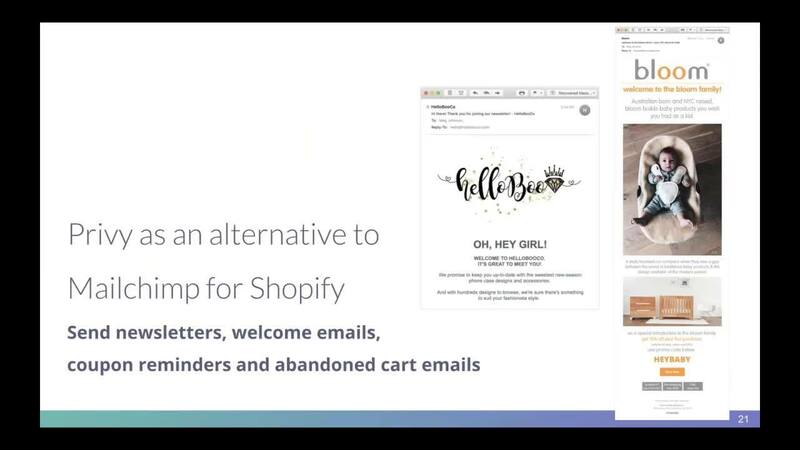 We expect that Mailchimp will no longer be able to send abandoned checkout emails for Shopify. 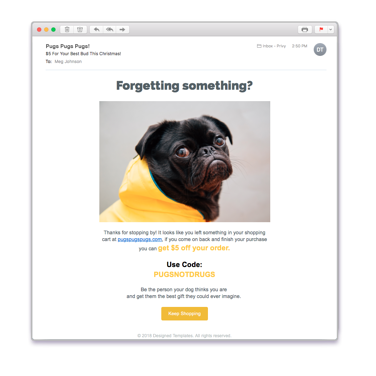 We recommend using Privy as a Mailchimp alternative for abandoned cart emails and abandoned checkout emails. Click here to learn more about abandoned cart emails or book a demo. Want to learn more about this change and what it means? Hopefully that answers any questions you have. If not, hit us up at support@privy.com and we’ll do our best to help.